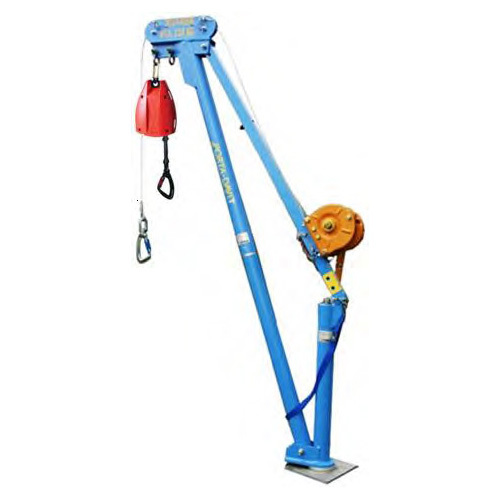 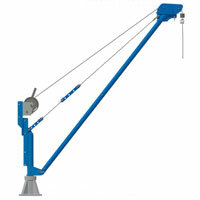 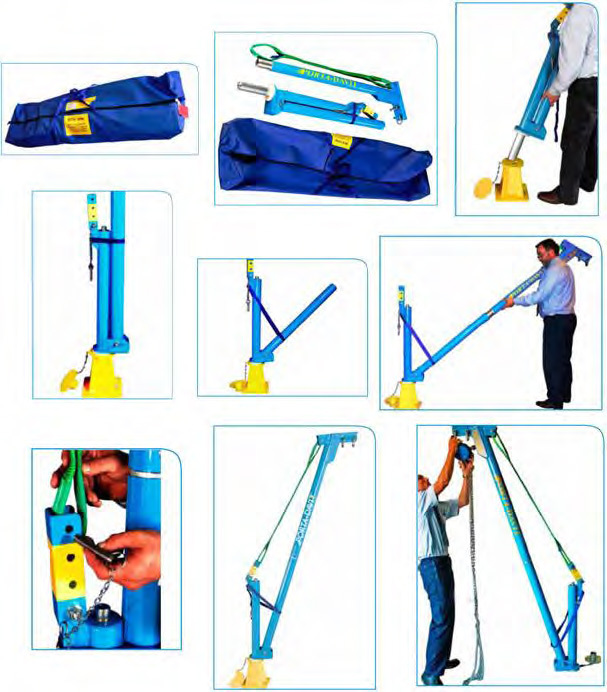 Would you like more information about Lightweight Slewing Jib Crane? 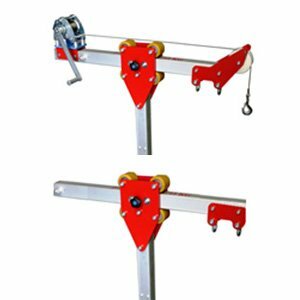 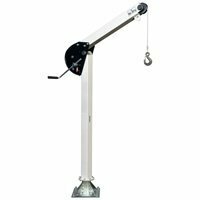 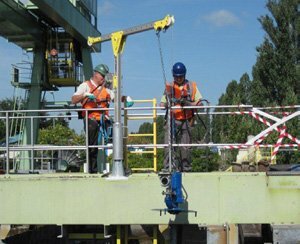 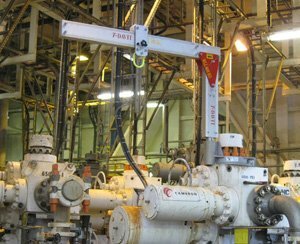 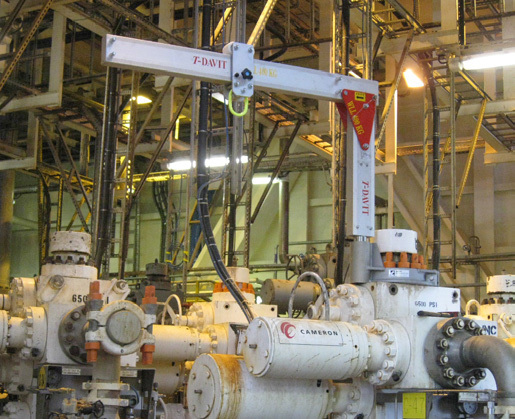 The lightweight slewing jib crane offers a solution to lift a lightweight, allowing one person to locate, assemble and use the pen safely. 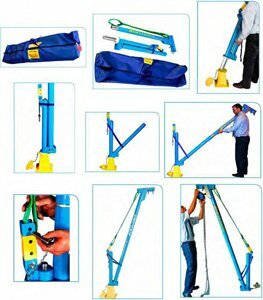 The system of "bagging" makes it easy for engineers to carry this work and every store it or load it into service vehicles. 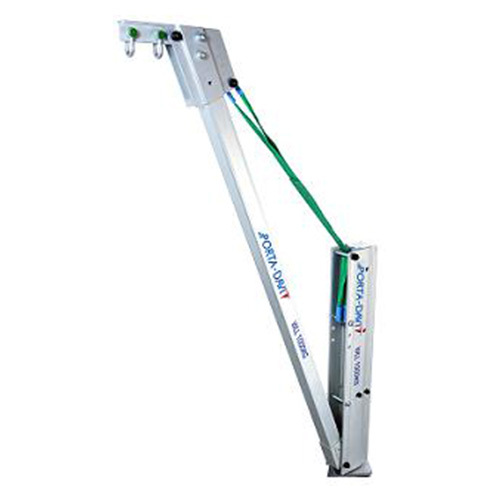 This means that this laptop light pen can replace traditional fixed systems, with cost savings that involve more savings in maintenance costs as well as many operational benefits including health and safety considerations.